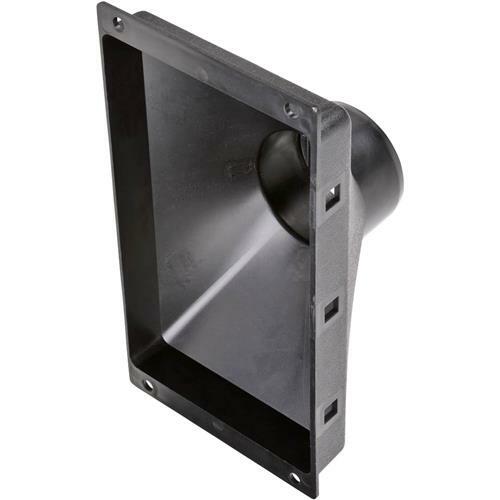 This Mini Gulp Dust Hood features a 4" OD dust port with built-in guard for large pieces. Hood measures 13-9/16" long x 7-5/16" wide. Mounting flange has pre-bored holes. Prices are fair, selection good, delivery very prompt... what more could a person want. I am very satisfied! If I have a criticism it would be the catalog... too much temptation! !